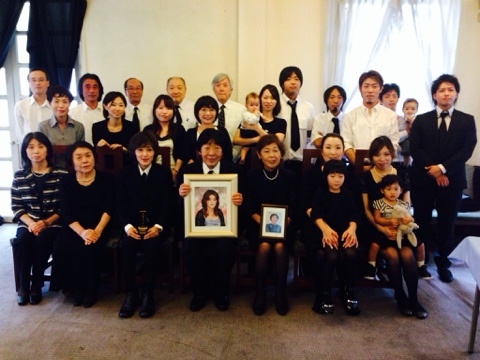 Yesterday,my family had a second death anniversary ceremony of my mother. It has past two years to lose my mother.She died when she was 55 years old by mental sick. I was so sad.I was crying every night.But,thanks to all of you,I came to smile little by little. I want to live and sing for you and my mother.Thank you with the bottom of my heart.